They say “it’s more fun in the Philippines!” But of course, the Philippines will never be complete without street foods! 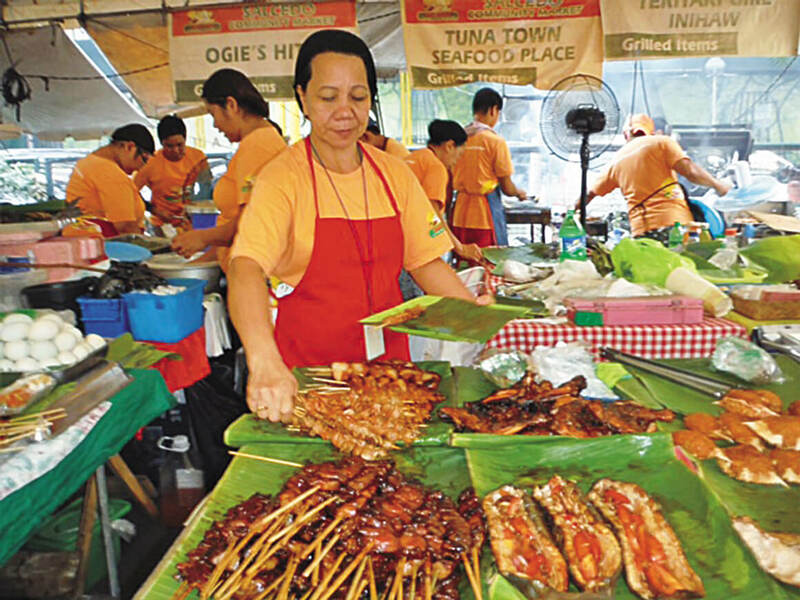 Street foods are commonly seen on every corner or even an alley way in the Philippines. They are seen at town fiestas, in schools, parks, markets, in front of churches, and bus terminals. Street foods are everywhere! During our recent visit to the Philippines, we were exposed to some exotic street foods we haven’t had the courage to try in our previous visits. After a long eleven hour flight, we finally got to Manila due to an afternoon traffic jam that our driver simply described as the “largest parking lot” in Asia. It took us several hours to get to our destination in Makati that is less than five miles from the Ninoy Aquino International Airport (NAIA). As we drove through the busy streets on our way to Makati, you can’t help but smell the sweet aroma of street foods—barbecue! And, we could hardly wait to try some of the more exotic street foods. My wife and a friend who was traveling with us from Maui insisted on trying balut. My mission on the first day we were in Manila was to find balut for my wife to try. I jokingly told my wife why do you want to eat a partly hatched egg when you can enjoy a roasted duck or barbecue chicken. Not realizing that balut is normally available at early evenings, we were determined to find it in the old town of Intramuros, Manila, to finally satisfy my wife’s palette. 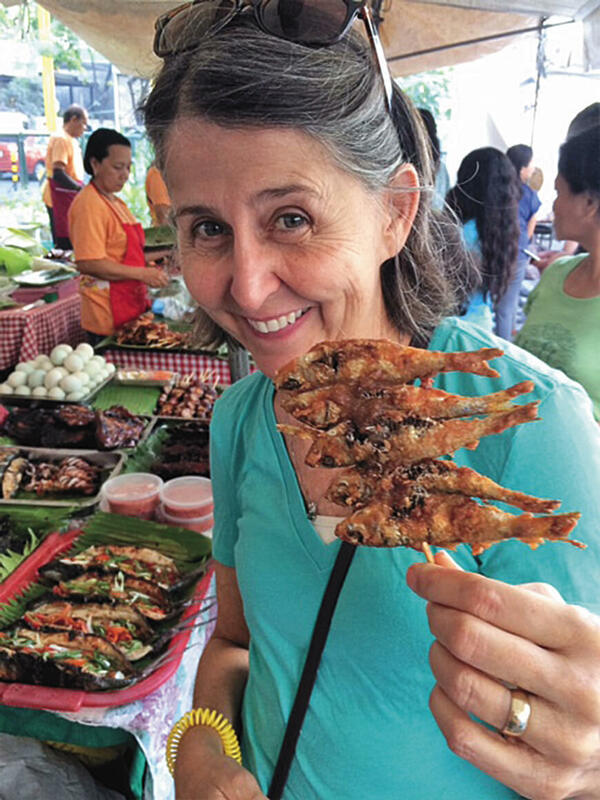 After trying one, my wife’s expression was that of one somewhat amazed, along with a sense of finally having conquered her greatest fear—that of eating a partly hatched egg—balut! 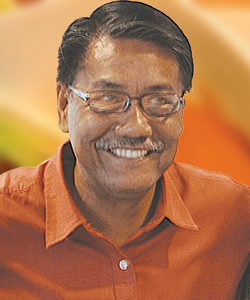 If you want to try authentic Filipino foods, you don’t have to go to a fancy restaurant in the Philippines. You are better off with street foods—they are onolicious and cheap! And because street foods seem to be very popular, here is a list of some street foods in the Philippines that you must dare to try! 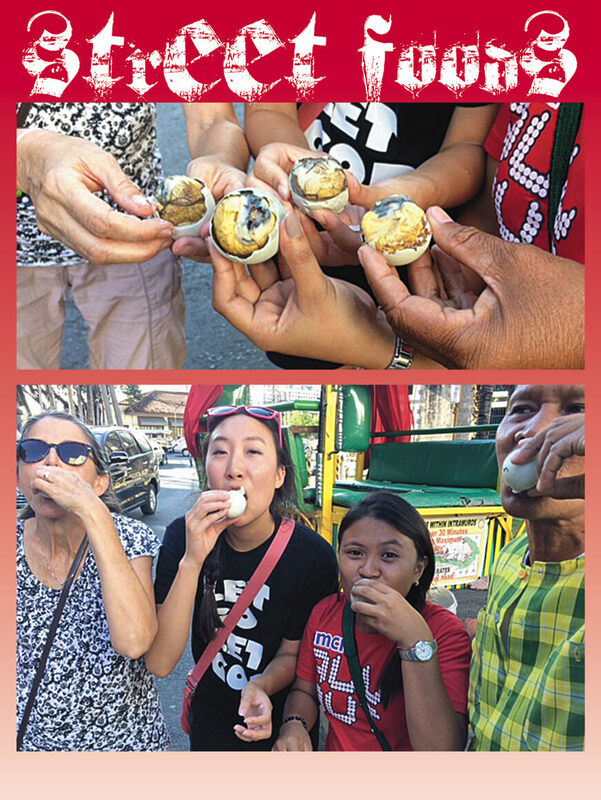 One of the first street eats you will be dared to try as soon as you step onto Philippine soil—balut—looks like your typical hard-boiled egg on the outside. What lurks within is no ordinary egg yolk but a 3-week old fertilized duck embryo. Welcome to the Philippines! There’s an art to eating balut. Start by cracking a small hole on the hollow end of the egg and sucking the biota (which is amniotic fluid, if you must know) before peeling half the shell off. Bite off the yellow part to introduce your tongue to the texture of boiled yolk mixed with cartilage, and as you remove the rest of the shell, try not to focus on the wings, beak, and other parts of the duckling that you may see. Closing your eyes is highly recommended! If you are ever in the Philippines you should definitely try it, it doesn’t taste bad at all! 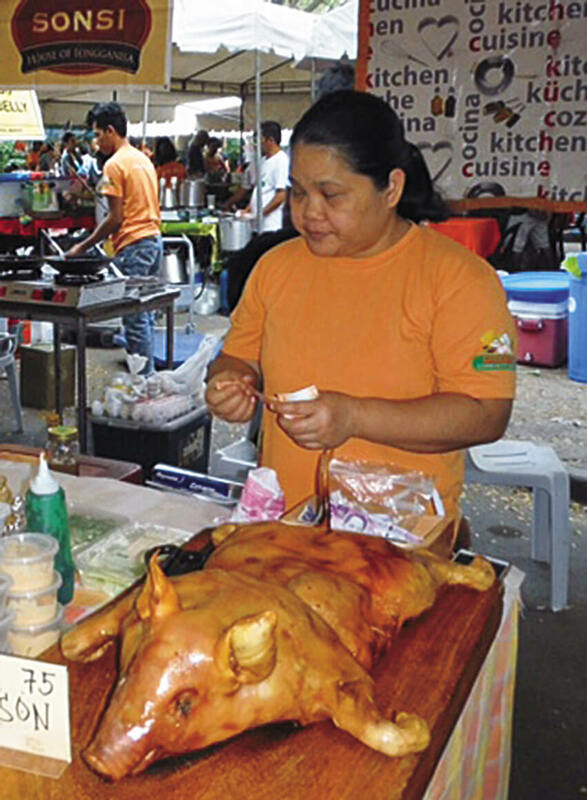 One thing about Filipino street foods, nothing is wasted! Isaw is made from barbecued chicken intestines. The intestines are turned inside out and cleaned thoroughly (we hope!). They are grilled and skewered on barbecue sticks then dipped with spiced vinegar. 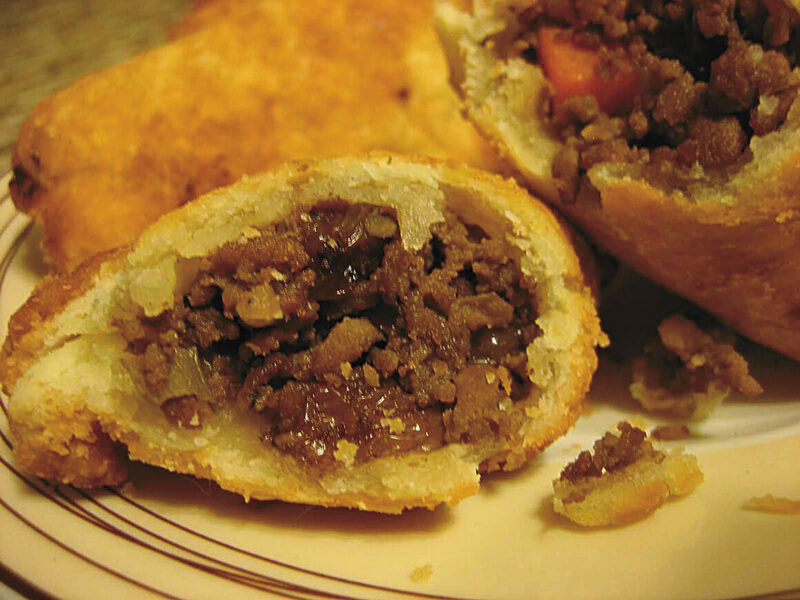 This dish seems to be a very popular snack, especially to beer drinkers—or so I was told! It will definitely challenge your palette and it’s worth a try! This is a snack native to the Ilocos region, hence the name—but I seemed to keep running into it in the various Manila markets, and even in the Visayan region. Inside, it’s packed with sausage meat, carrots, green papaya, and a whole egg. And if you want to be a little more adventurous, you may want to add chicken and/or pork intestines to add more flavor to this famous dish. Once it’s deep-fried and ready to eat, you need to do what you do with everything else in the Philippines—splash it with vinegar and local chili pepper, then enjoy this dish without worrying about calories! 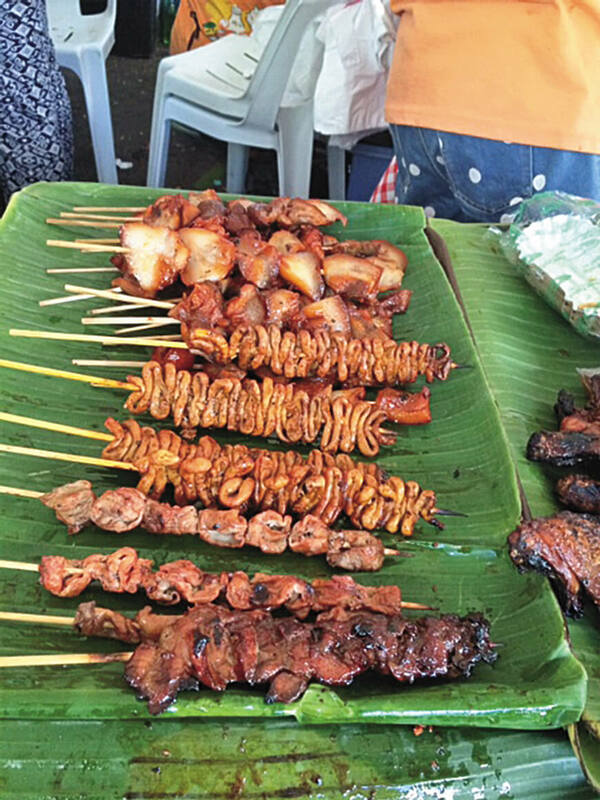 Isaw or barbequed chicken intestines; and any and all things “BBQ’d” are shown here lying on a bed of clean banana leaves. My wife is shown here offering me fish on a skewer. With an almost child-like sense of adventure, she had definitely devoured the whole school. This street food vendor lays out her produce with great care on clean banana leaves.